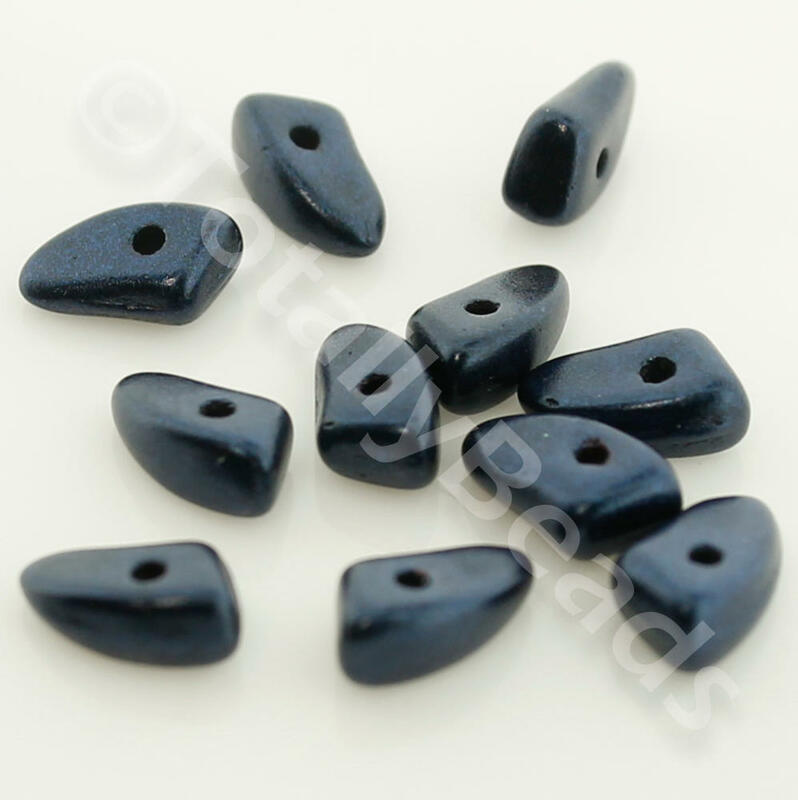 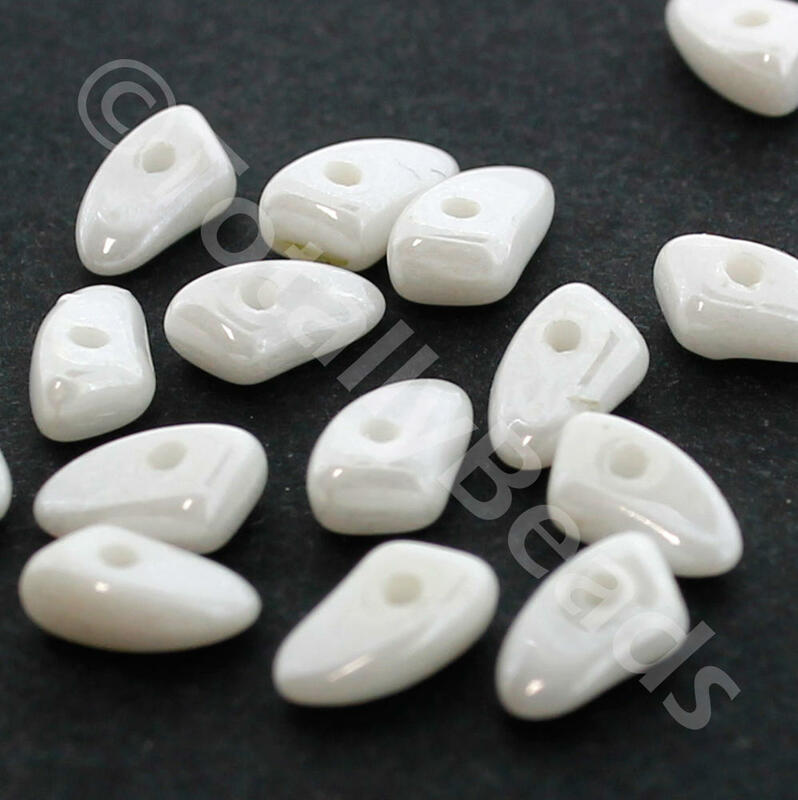 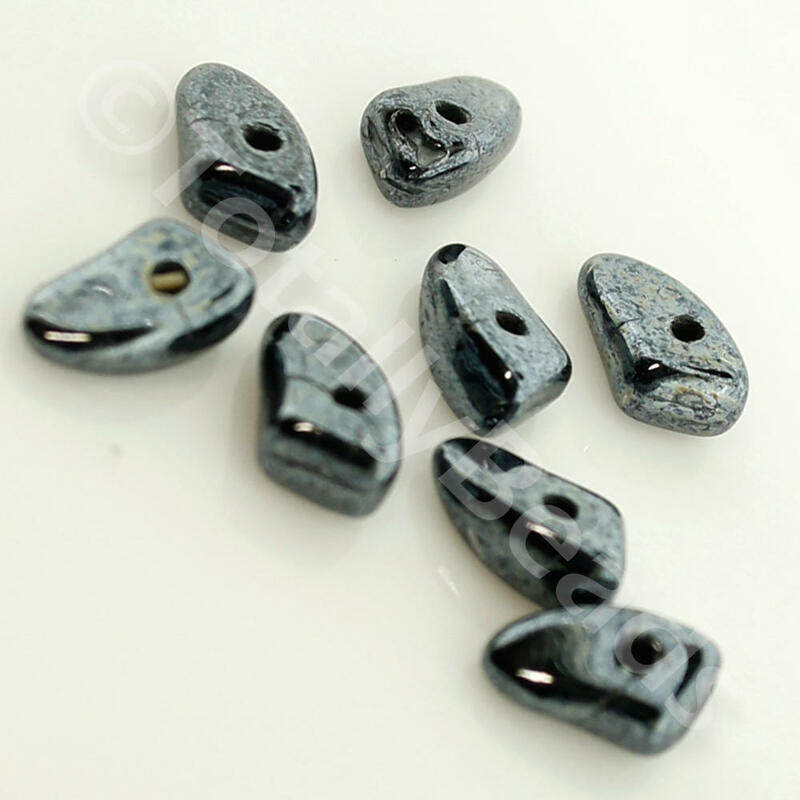 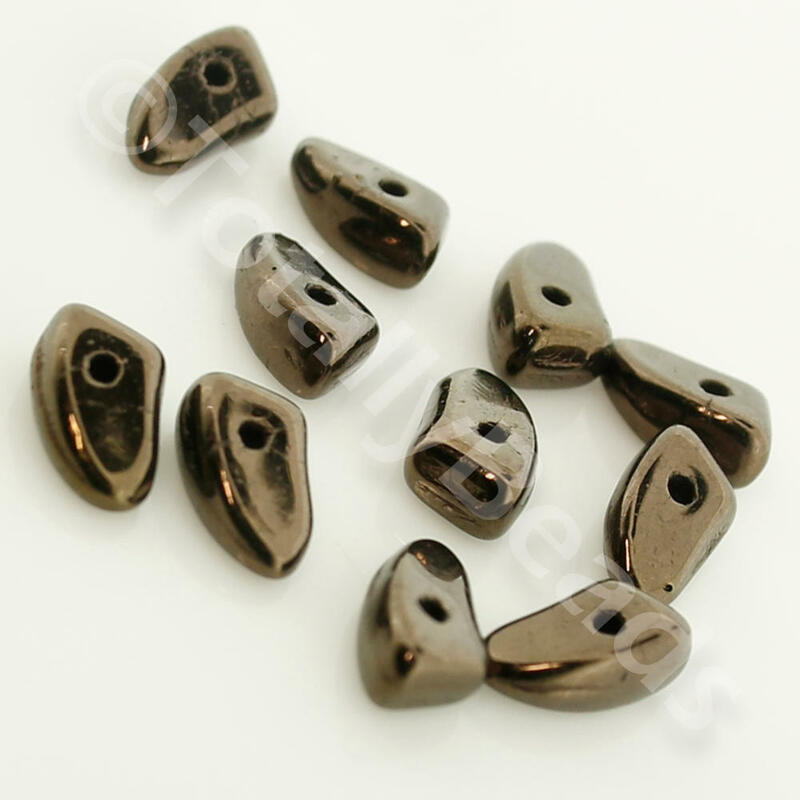 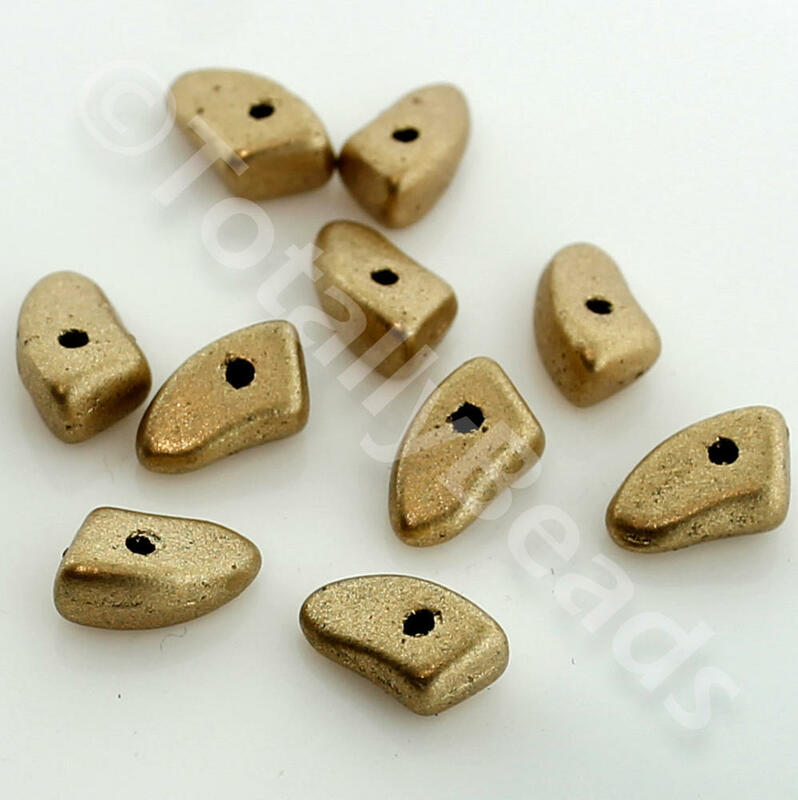 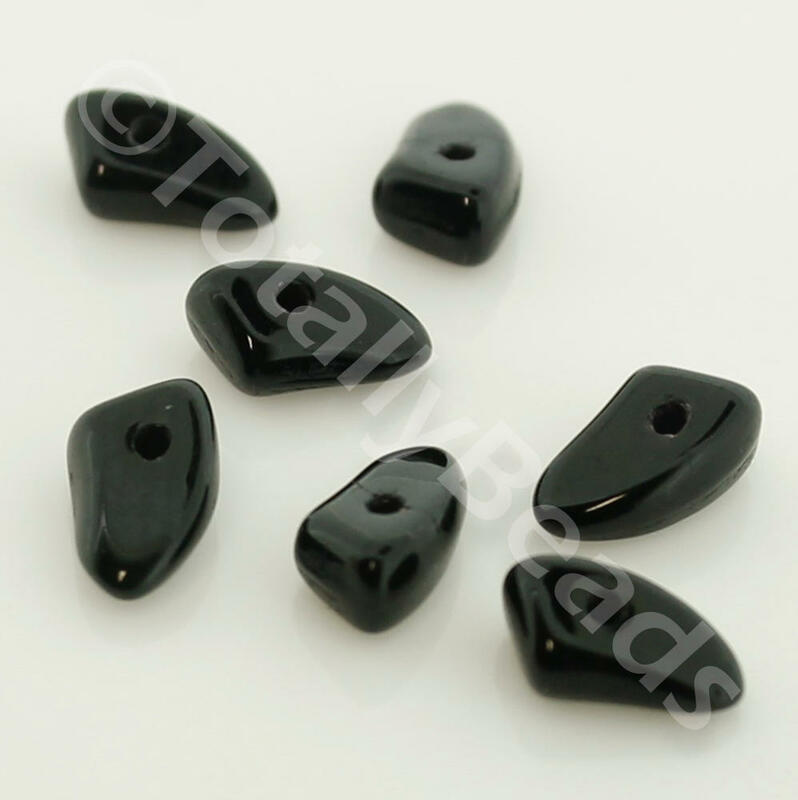 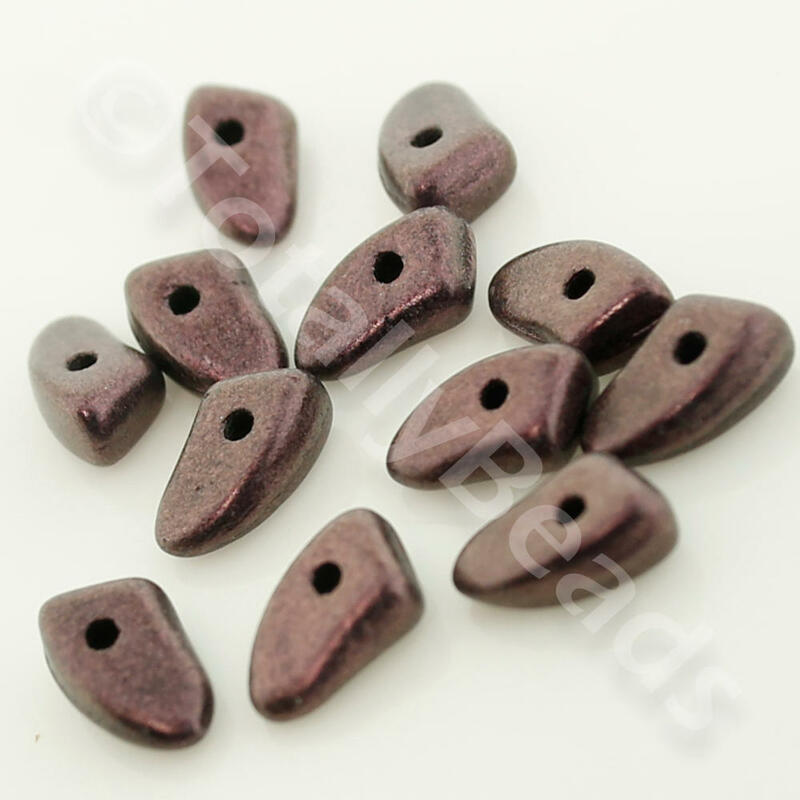 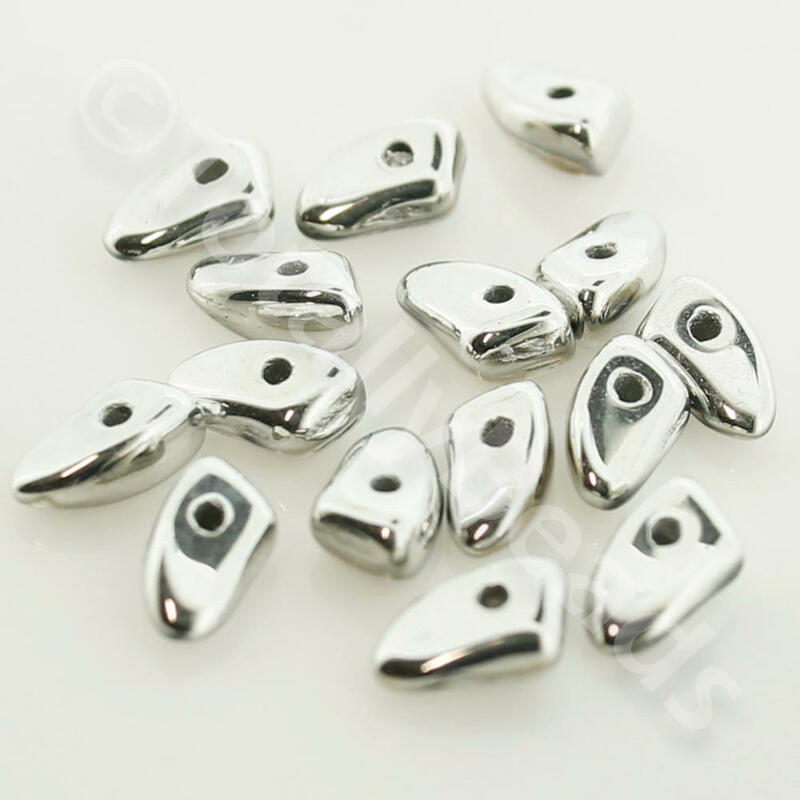 This shark fin shape beads have a hole at the base of the bead. 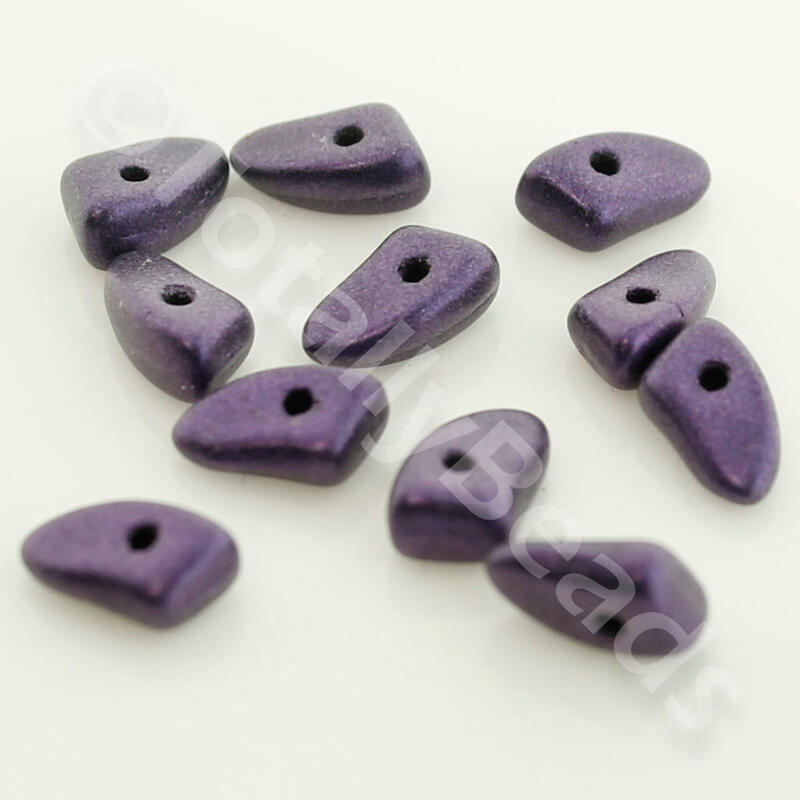 They are great for making flower shapes. 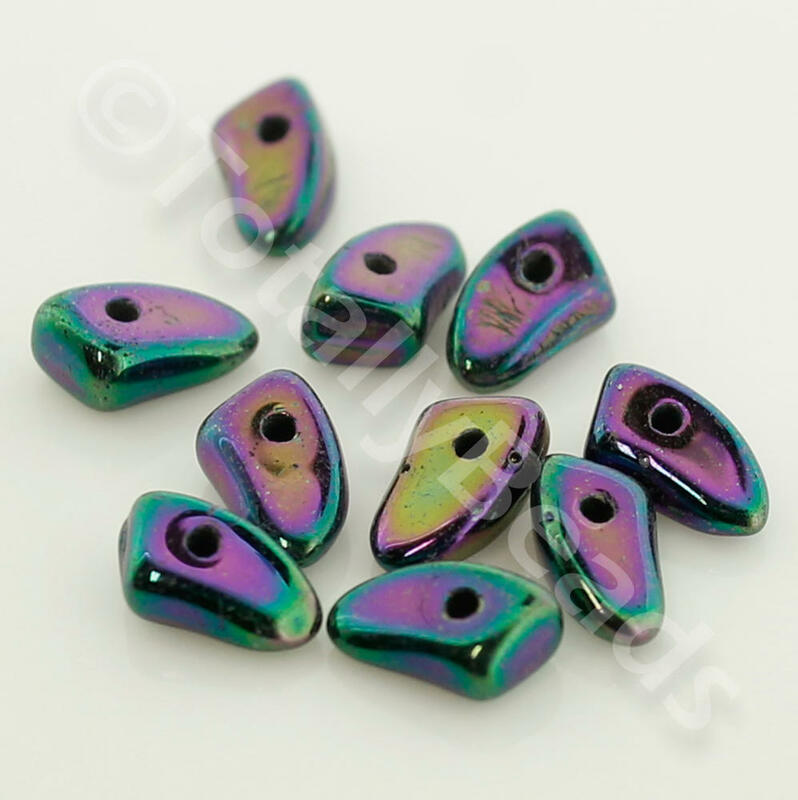 They measure 6 x 3mm and come in a variety of colours.